Northbrook, IL – February 2, 2017 – (RealEstateRama) — The Boulder Group, a net leased investment brokerage firm, has completed the sale of a single tenant net leased Walgreens property located at 3505 University Blvd W in Jacksonville, Florida for $5,150,000. 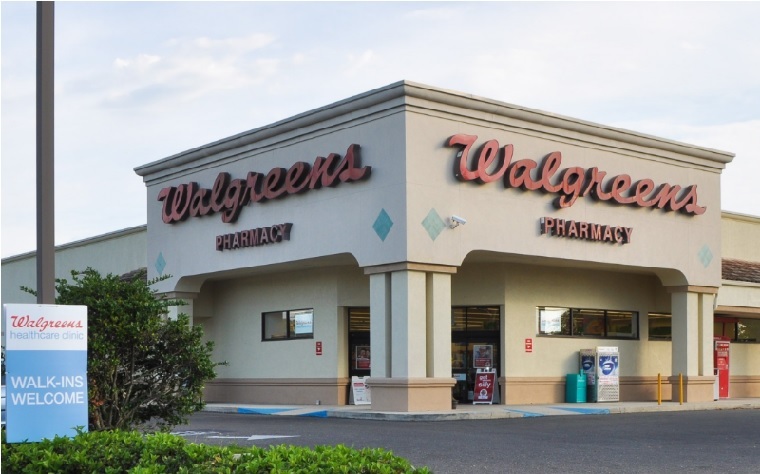 The 13,905 square foot Walgreens is strategically located at the heavily trafficked signalized intersection of University Boulevard W and St. Augustine Road. University Boulevard W is the primary east-west thoroughfare in the trade area. Retailers located in the immediate area include Publix grocery store, TJ Maxx and LA Fitness. Additional retailers located in the surrounding trade area include Winn-Dixie, Restaurant Depot, Bank of America, AutoZone, Fifth Third Bank, McDonald’s, Whataburger and Dollar Tree. Randy Blankstein and Jimmy Goodman of The Boulder Group represented the seller in the transaction; a South based limited partnership. The buyer was an international investment company. Walgreens is committed to this location as evidenced by their recent execution of a 10 year lease extension. The Walgreens lease expires August 31, 2026 and features eight 5-year renewal option periods. Walgreens is an investment grade rated company with a Standard & Poor’s rating of BBB.